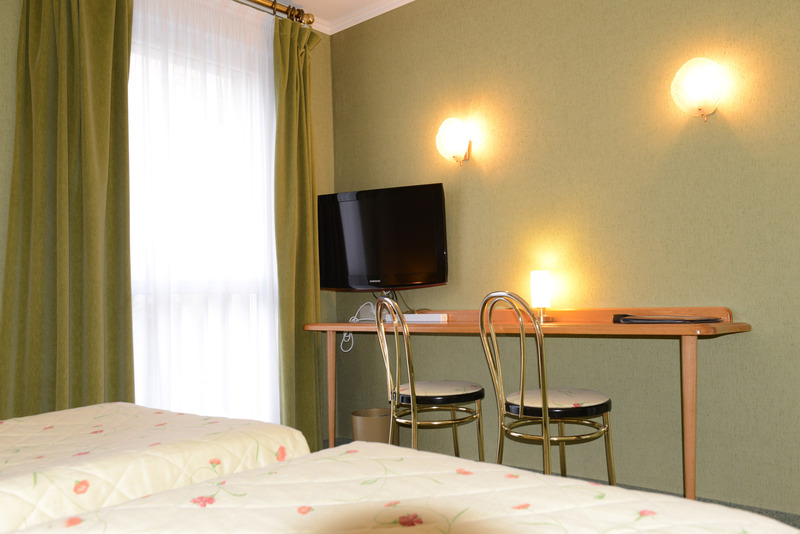 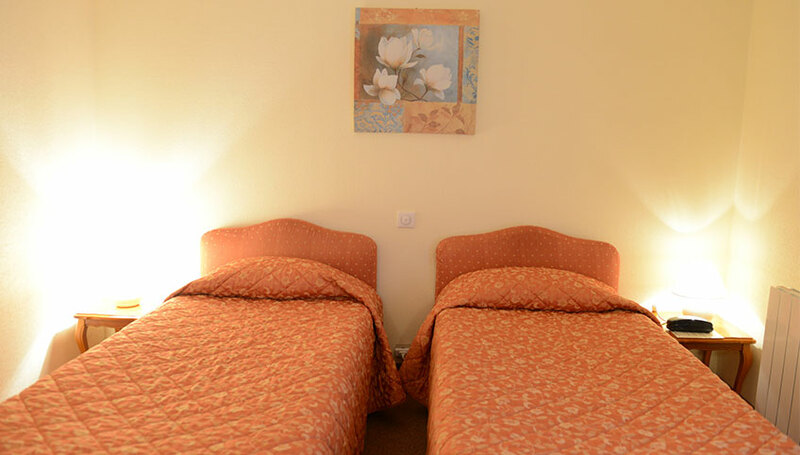 Our twin bed rooms give you warm comfort with brightly-toned decoration which gives a convivial atmosphere. 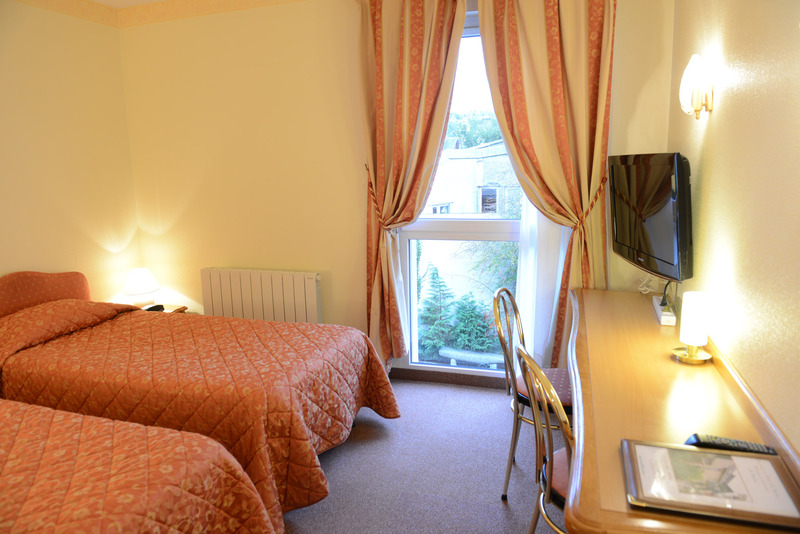 All our twin rooms overlook the watercourse or the couryard, and are divided on 2 levels : on the ground floor and on the first floor so you will stay in a quiet place, away from noisy traffic. 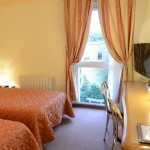 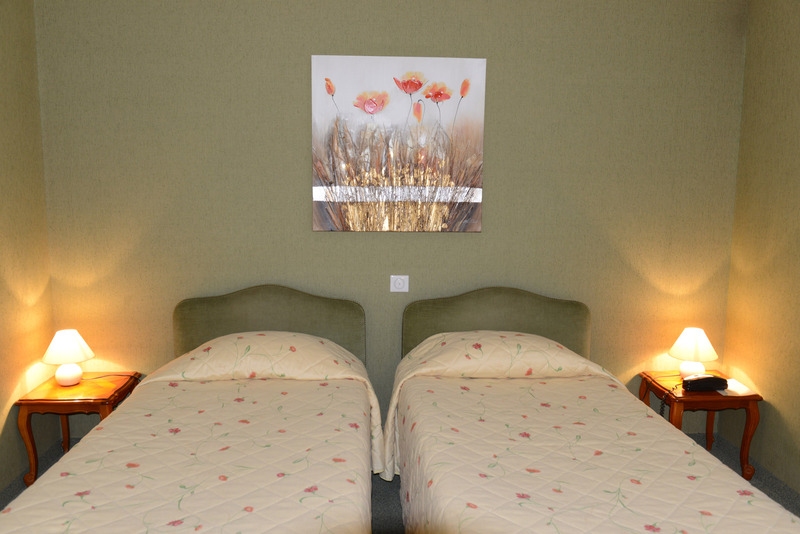 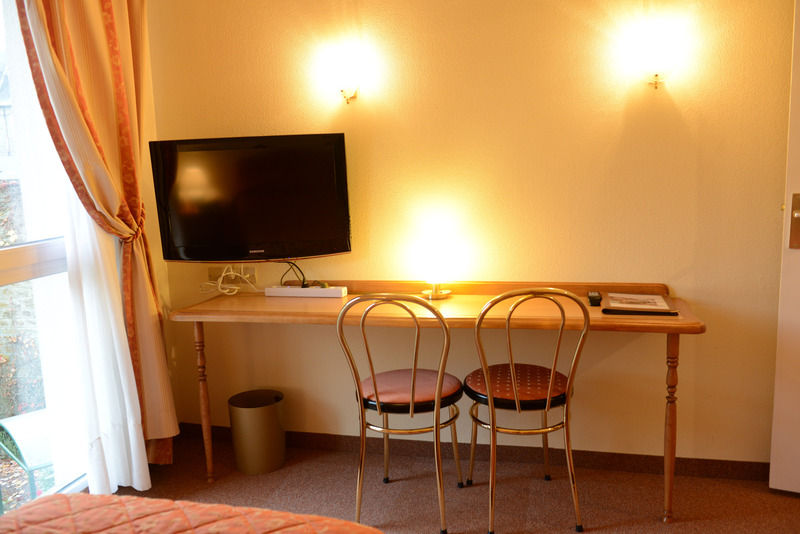 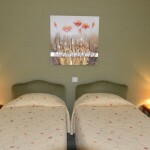 Like all the other rooms in our hotel, our twin rooms have comfort elements to have a pleasant stay at Flers.